From that point on, Marcel Mangel knew he had to fight for his survival. As the French Army capitulated after a month of fighting, Mangel changed his name to Marceau after a general from the French Revolution, François Séverin Marceau-Desgraviers. Together with his cousin, George Loinger, he joined the Resistance, staying undercover by using his nom du guerre, even though his father, Charles, was caught and sent to Auschwitz, where he died. His knowledge of both English and German, in addition to his native French, and the acting talent which young Marcel expressed at an early age, all came in handy during numerous diversions and intelligence missions conducted by the resistance. He managed to avoid detection from the Gestapo throughout the war years with the help of forged papers and fake identities. In 1944, the Nazis were in a hurry to dispose of the remaining Jewish population in France, as the war was approaching its bitter end. There were several hundred Jewish children living in an orphanage just west of Paris, whose evacuation became a top priority for the Resistance. Marcel was given the task to somehow get the children out of the orphanage without alerting the Nazi authorities and to transport them to Switzerland. He disguised himself as a boy scout and managed to convince the orphanage staff that he was taking the kids on a field trip organized by the French scouts. Did they believe him, or did they comply because it was well-known what kind of grim future awaited the children if they weren’t evacuated? This remains a mystery, but the anecdote of how exactly Marcel managed to make three runs from the orphanage to the Swiss border, evacuating hundreds of children, is both remarkable and inspiring. Since childhood, Marcel was fascinated with Charlie Chaplin. 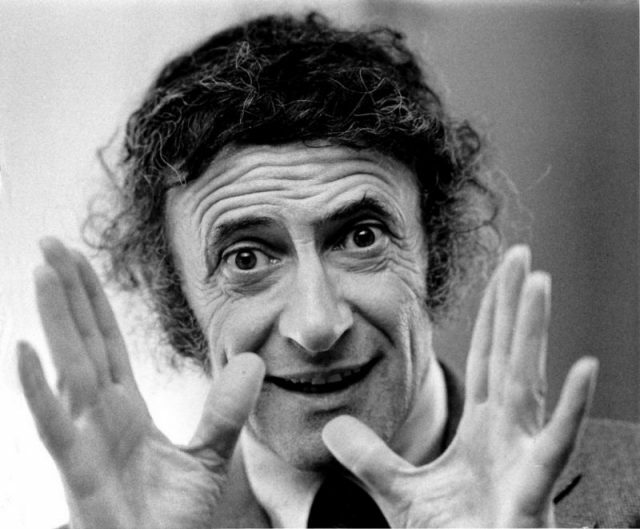 In fact, his later career as a mime performer was largely influenced by the charm of Chaplin’s Little Tramp character. Once the Jewish orphans were ready for transport, Marcel needed to keep them quiet in order to avoid detection. But how does one keep so many children quiet? 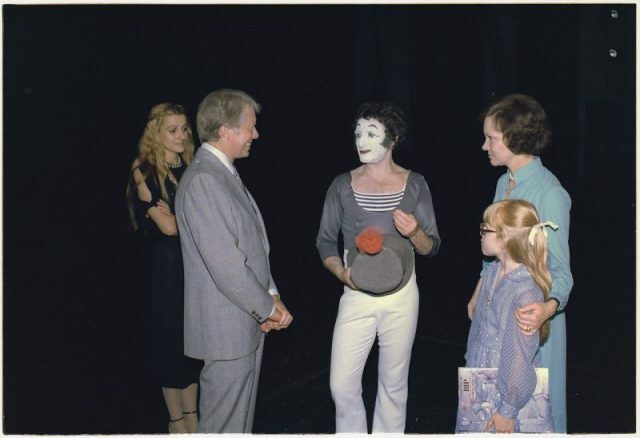 By captivating their imagination with a miraculous mime performance―one that Marcel Marceau personally devised. It worked every time. Soon after, the Allies embarked upon the shores of Normandy, liberating France in the following months. Marcel and his cousin George joined the Free French Army and continued their push towards Berlin. 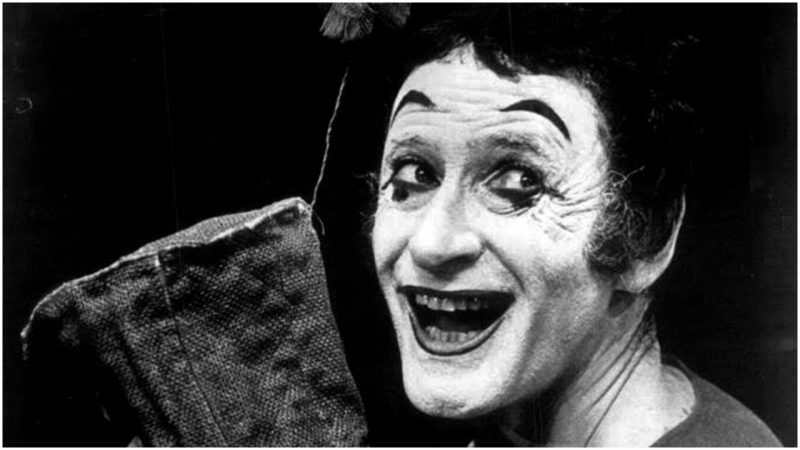 What the mime performer later called his greatest exploit as a soldier was when he captured an entire German unit, together with several other French soldiers, as he acted like they were the advance guard of a much larger French force. In fact, Marceau and a few men were all alone, but the Germans assumed that it was better to surrender than face a whole French division in battle. This story, in particular, grew into a myth which widely circulated for years. 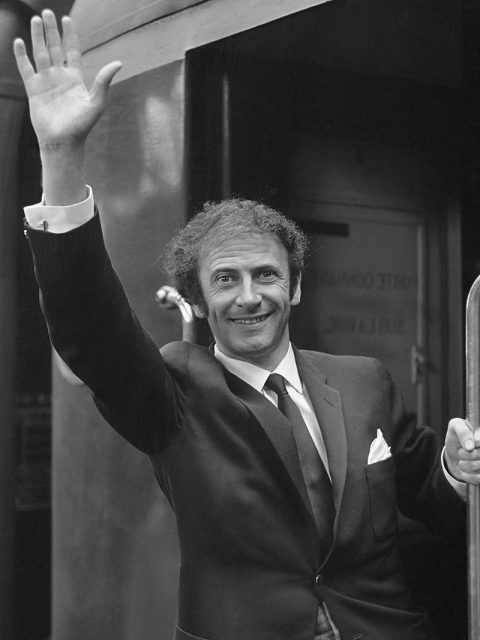 The myth stated that Marceau used his mime to demonstrate to the Germans from a distance that a large French force was approaching, making them retreat, but this was denied by Marceau and Loigner, who gave the exact account during his interview, following Marceau’s death. 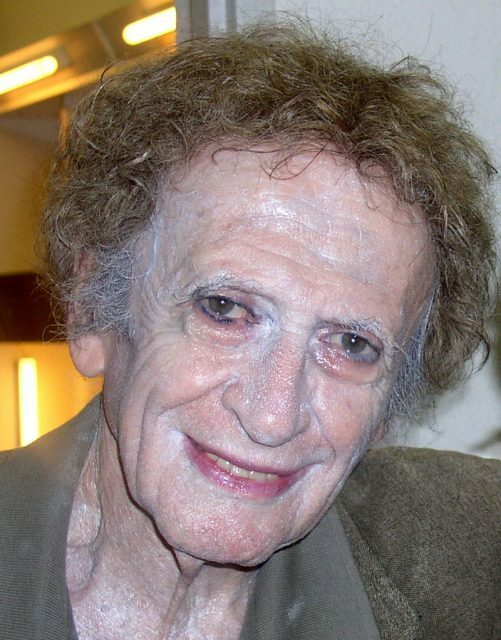 His contribution to the French Resistance was never forgotten and the pain of his father’s death in Auschwitz determined the sadness that remained forever present in his mime skits. 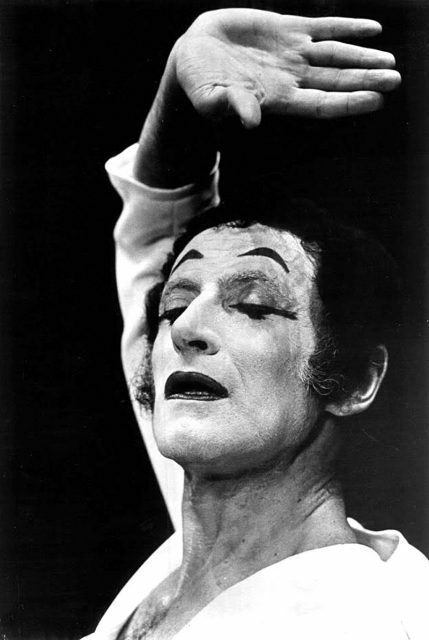 Marcel Marceau died in 2007, leaving a legacy that defined the art he pioneered. This entry was posted in ART, Europe, France, History, Travel, World and tagged ART, French Resistance, Mime, Saviour by rolyred. Bookmark the permalink.